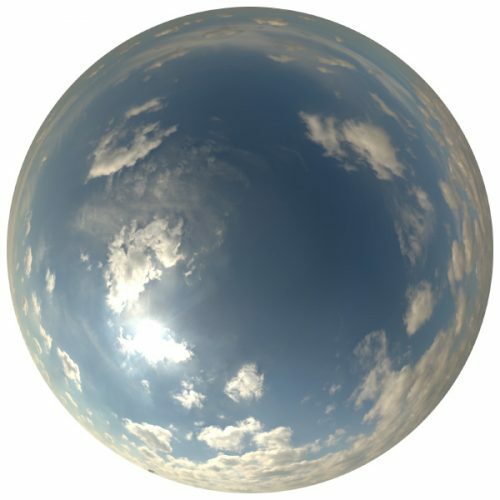 View cart “HDRI Skydome 35” has been added to your cart. Standard and exotic trees, shrubs, flowers, grass and interior plants in many variations, supported formats and renderers. Enhance your scenes with table decoration, photoscanned boulders and plants in pots. Our PBR ready photoscanned textures of grounds and stone floors in 8k to 2k resolution are tileable and simple to use in any 3D application, including realtime engines like Unreal Engine or Unity. Take your materials a step further with Omnitiles, Walls & Tiles and Crossmap using Multi-Textures to modify patterns, textures and randomization until you or your client is 100% happy. Our 360° HDRIs provide accurate and realistic lighting, with resolutions up to 20.000 pixels and high dynamic range. Everything in this bundle is top quality and a must-have in anyone’s workflow. These are my favourite skies and I am constantly using the shader plugins in my work now. You couldn’t ask for more from the plant models, either. The support is fantastic. VIZPARK is a company with integrity who always takes care of people. Don’t go anywhere else; spend your buck right here..
Realy great bundle of precise quality trees. Easy to handle and fast in the viewport. Love to use it inside of vrayforc4d! Thanks for the great scenes inside the package, too. I am very happy to use it. Looks amazing and works perfectly, great job and thanks for making this free. Simply Wonderful – High quality Stuff. Very usefull & practical. A 100% recomendable texture for your works. This is a huge collection of quality assets, both 3D models, textures and especially HDRI maps. Even if I don’t use all of the items in this bundle, I anticipate I’ll make my investment back several times over in time saved. Enrich your 3D scenes with trees, grass, flowers, shrubs, brickwall and floor textures, realistic HDRI skydomes and 3Ds Max™ plugins for procedural textures and materials. Our customers have created stunning images and animations with VIZPARK products. They were kind to share some of these projects in our User Gallery.